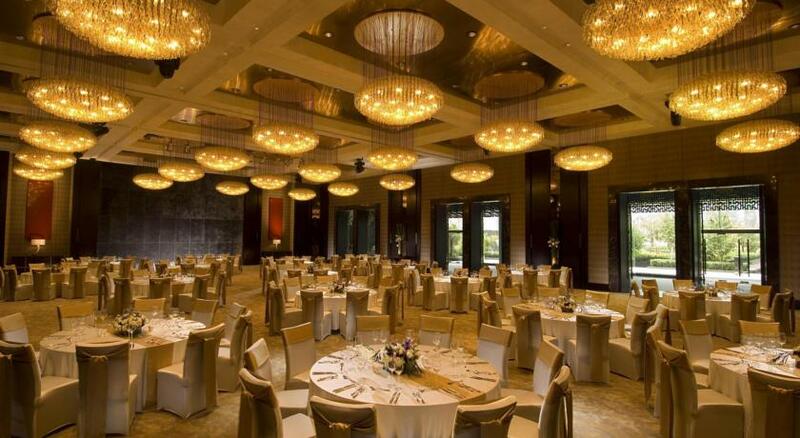 Welcome to the Official Attendee Housing Site for the International Conference on Alternative Ayurvadic and Herbal Medicine for Diabetes, that will be held in the beautiful and exciting city of Beijing, China DoubleTree by Hilton Beijing, 168 Guang An Men Wai Avenue Xi Cheng District, Beijing 100055 China. From Beijing Capital International Airport Take the 2nd ring road via the Airport Express, heading west from the Guang An Man bridge, take Guang An Man Wai Avenue to the west. Hotel is on left when you reach the Shou Pa Kou Bridge. Distance from Hotel: 38 km. Drive Time: 55 min. 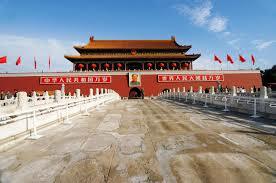 Beijing is the capital of the People's Republic of China and one of the most populous cities in the world. Beijing is the second largest city in China by urban population after Shanghai and the population as of 2013 was 21,150,000. 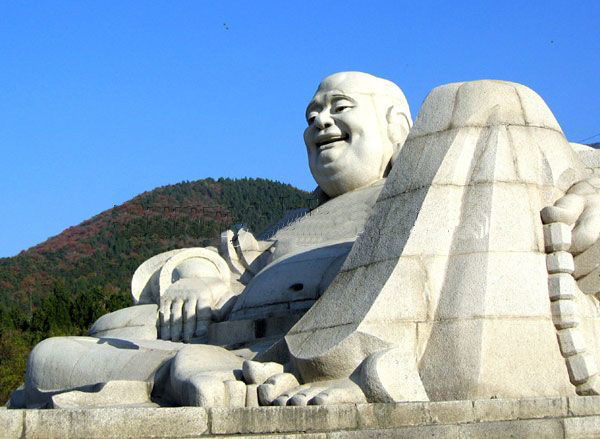 Beijing has a total of 14 districts and 2 counties. 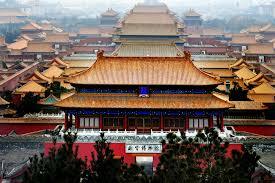 Beijing is the China’s political, cultural, and educational center. Beijing Capital International Airport is the second busiest in the world by passenger traffic. There are three hills to be found in the city limits and mountains surround the capital on three sides. 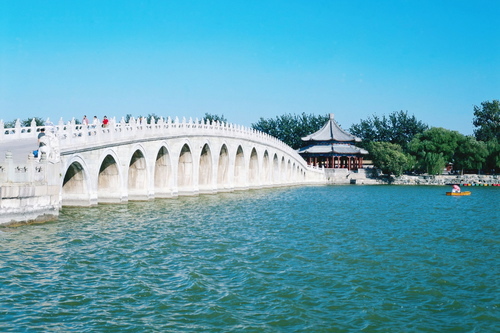 Beijing has a monsoon-influenced continental climate with hot, humid summers and cold, dry winters. 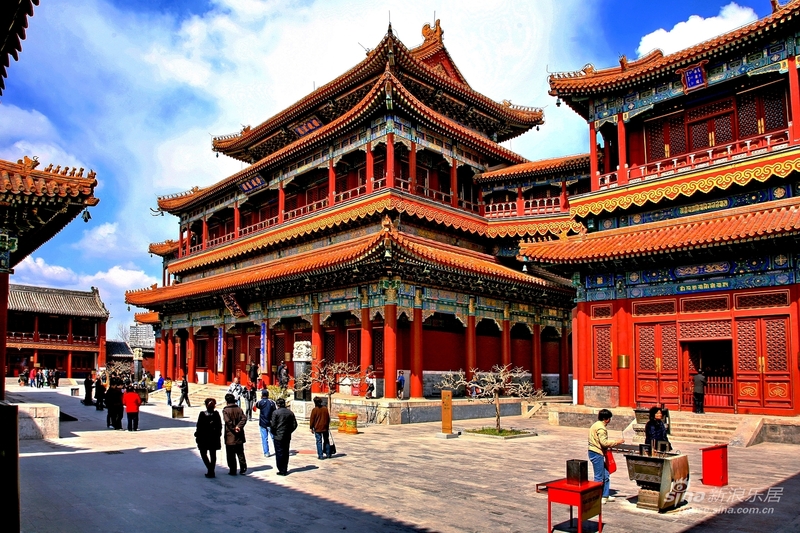 Beijing is the political center of China where the Party's Central Committee, the State Council, ministries and commissions under the government, and more than 140 foreign embassies are located. It is also an international exchange center. Beijing hosted the Olympic Games in 2008. 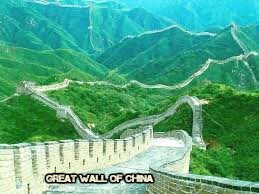 The main attractions of the city are The world's longest wall and biggest ancient architecture The Great Wall Of China, The world's largest palace The Forbidden City, Northern terminus of China's Grand Canal. Chinese food has been well known throughout the world. Besides tasting some of the Chinese food offered by the conference, you will still have the chances to buy some of it so that you can enjoy as much the food we introduce to you as possible. Beijing, home to 11.5 million people, is a city densely populated. 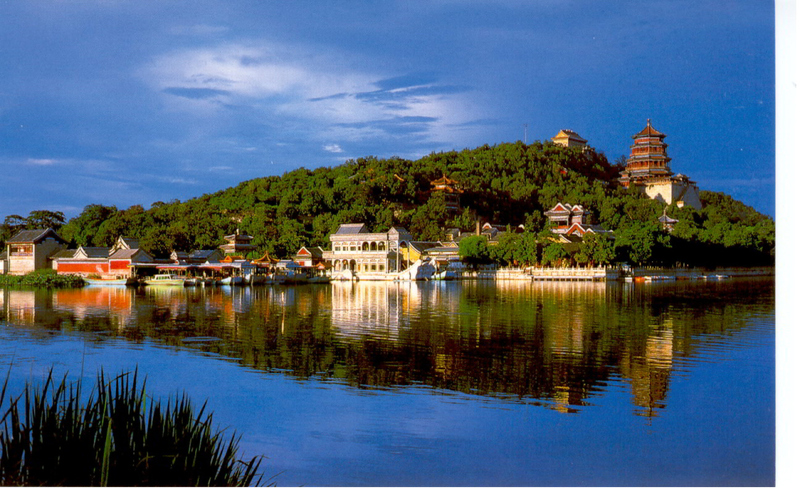 8 million people with mainly Han and all the other 55 minorities' citizens live in the city proper. The language spoken by most Beijingers is very close to the mandarin. 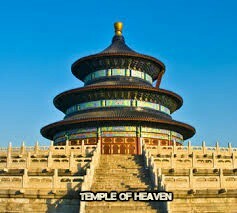 People in Beijing are warm-hearted, hospitable, and humorous. They adopt a quick pace when they work yet have colourful activities when they relax. They value politeness, enjoy talking and show a great interest in the current affairs home and abroad. People in Beijing are ready to help others. The local citizens wearing a red badge and the police, sharing a greater duty of the local security, will give you a hand whenever you encounter difficulty. Many young people would like to have a simple conversation with you in English.